Welcome to the world of SUNNE brackets and mounts. As partner and customer of SUNNE we are always happy to help you finding the right product and portfolio to serve your customers. Sunne is only selling to Distribution partners! We dont sell to enduser! Always a pleasure to work with you. We will start new project with special mounts soon together - Im sure they will meet our needs as usual! the new 300er Mount Series fits perfect!! Sunne was founded to match the most important requirements of our international distribution customers. 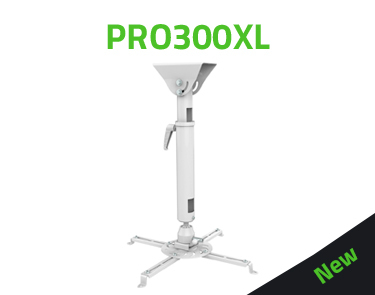 With Sunne products you have good quality products for very attractive price points. 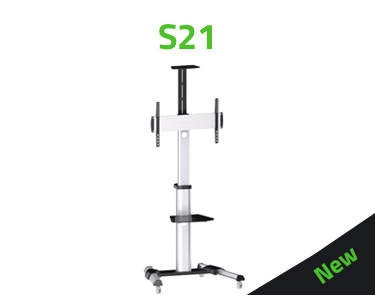 The target of Sunne is to offer our customers the right solution for all kinds of mounting and bracket solutions but with a limited qty. of different models. Pls. 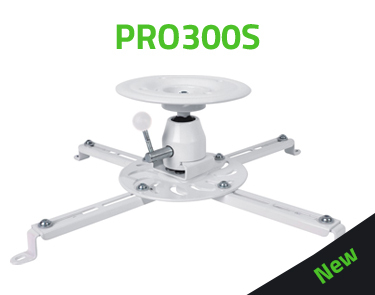 check out our new projector mounts PRO300 Series!! These new series matches 99% of all ind of projectors!